The natural Medical sheepskin blankets are specially tanned for medical care and exceptional comfort. The secret lies in the porous structure and elasticity of wool, the ability of wool to absorb and evaporate moisture, as well as the mesh of wool fibres that create air pockets that ensure excellent thermal isolation. For hundreds of years mothers have wrapped their babies in lambswool to keep them warm and dry. Today using lambskin as bedding is a modern application of this age-old wisdom. The lamb after all needs a coat to keep it warm in winter and cool in summer, that will resist wet and dirt, and be thick and luxurious without being too heavy. All of these wonderful properties that protect the lamb can give the same comfort to your baby. 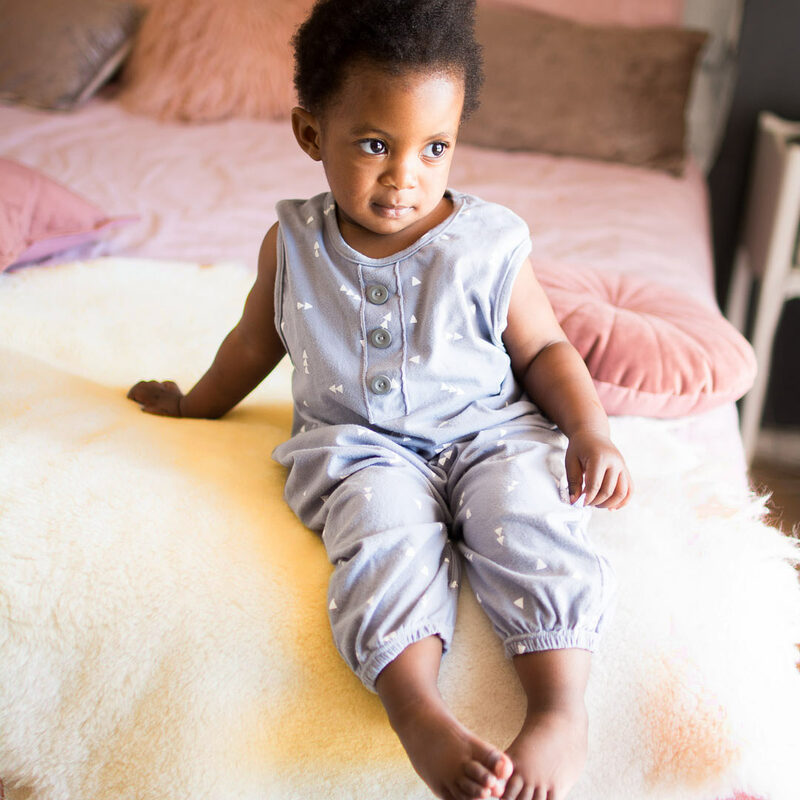 Tests have shown that surfaces with which a baby comes in contact are very important for their physical, functional and behavioral development. 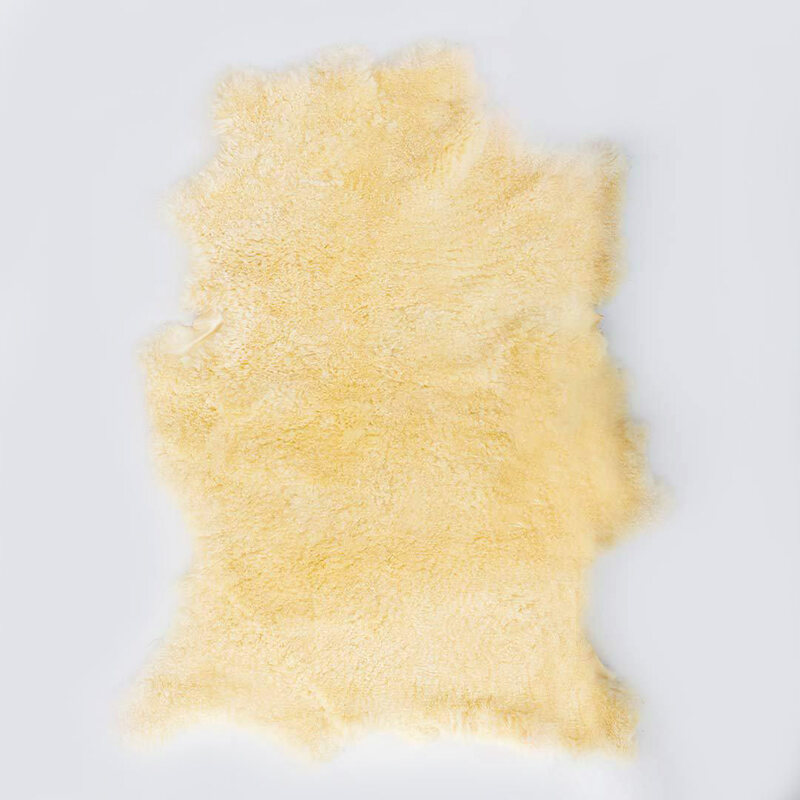 Babies easily settle into the warmth and comfort of natural lambskins and stay content. They cry less and sleep more. A study in England has proven that preterm and low birth weight babies grew faster, rested less fretfully and lost less body heat when on a lambswool rug.